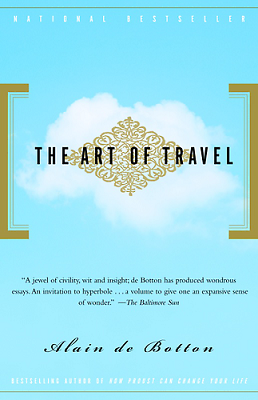 This book by Alain de Botton is basically a series of essays on different aspects of travel: Departure, Motives, Landscape, Art, and Return. He uses his own travel experiences as well as the travel experiences of historical figures (through journals, letters, and artwork) to illustrate his points. I personally do a lot of traveling, both for business and for pleasure, so I was able to relate to a lot of what he discussed. The book focuses on our reasons for traveling, what we hope to get out of it as opposed to what we actually get out of it, and the “incorrect” ways a lot of people tend to travel. I’m guilty of many of them myself and found the book to be an eye-opener that will affect how I travel in the future. I do tend to romanticize the places I want to visit, sometimes to enough of an extent that I am slightly disappointed when I see the real thing. 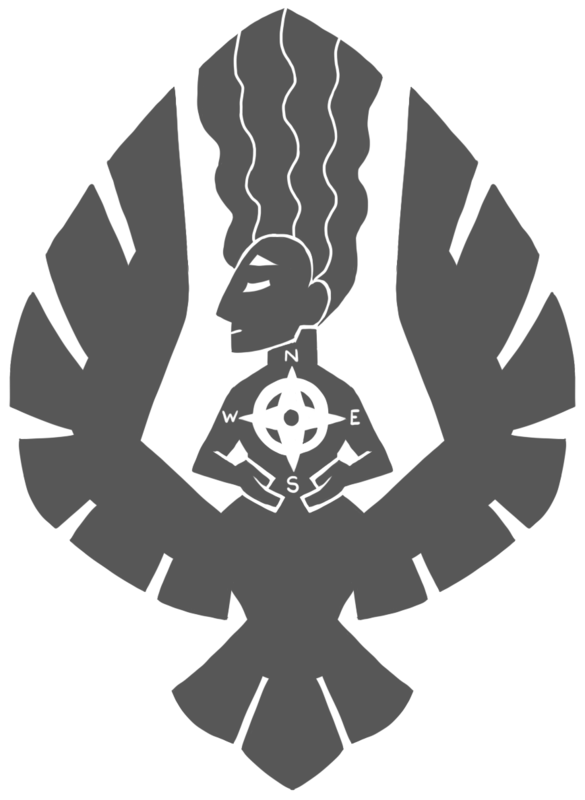 I don’t know why I choose to form such a close connection with certain places because a lot of the places I pick seem completely arbitrary. I also tend to rush through things like sightseeing, just because there is so much to see and I want to see it all, especially if I’ve traveled a long distance or at great expense to get to the place. Of course, if you’re rushing, you’re not truly seeing anything, are you? I am guilty of getting somewhere and quickly taking a picture before moving on instead of staying around for a little while and truly enjoying the view. That’s something that I especially don’t want to happen on my thru-hike, and hopefully the change of pace from real life will help me to stop and smell the roses. I have taken to recording my travels in a journal in the past couple of years, mainly because I have a terrible memory, and it is a great way to go back and relive the experience. I love his suggestion of also sketching places visited, despite not being much of an artist, because that forces you to really concentrate on a setting and spend time there. All the figures he picked to augment his essays were very appropriate to the subject matter. I plan on looking up some of those people more as I was not familiar with all of them. Overall this was a very useful book on how to travel in a more philosophical way.